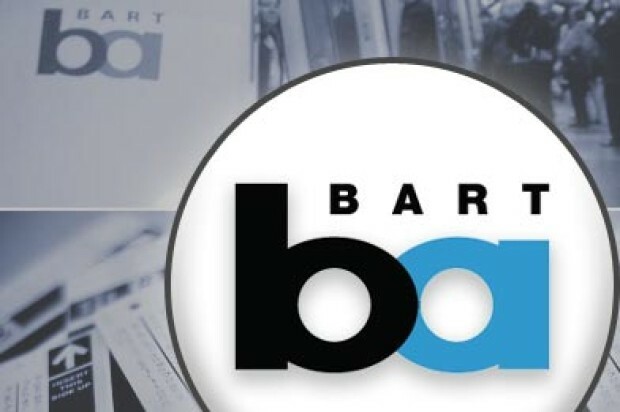 The passenger who was fatally shot on a train at the West Oakland BART station last Saturday night was identified by the Alameda County coroner’s bureau today as 19-year-old Carlos Misael Funez-Romero of Antioch. 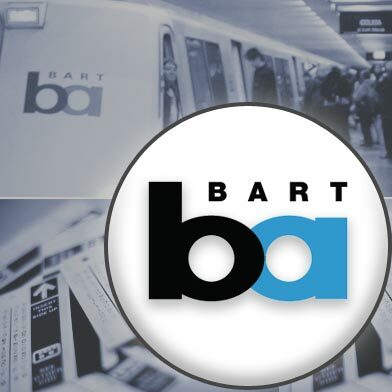 BART police said witnesses reported that the suspect, who is still at large, used a handgun to shoot Funez-Romero multiple times on a San Francisco International Airport-bound train as it was approaching the West Oakland station at about 7:45 p.m. Saturday and then fled on foot from the train at the West Oakland station. Coroner’s officials said Funez-Romero died of multiple gunshot wounds. BART Police Chief Kenton Rainey released surveillance camera photos of the suspect as he was leaving the West Oakland station after the shooting and asked for the public’s help in identifying him. BART police describe the suspect as a black man in his late 20s to early 30s who is about 6 feet 2 inches tall with a skinny build, broad shoulders and a scruffy face who was wearing a long green trench coat over a dark hooded sweatshirt with its hood up, dark pants, a dark backpack and was armed with a black semi-automatic handgun. Rainey said a knife was recovered at the shooting scene on the train but police don’t know if it belonged to the victim. Rainey said investigators don’t know what the motive was for the shooting and don’t know what kind of a relationship the suspect and Funez-Romero had, if any.